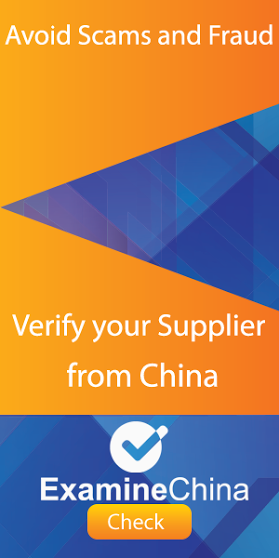 Verification of the Chinese company – the most important document which should be checked if you plan to import from China. If you are trading with China it is worth to ask your business partners to send basic documents in order to reduce the risk of possible fraud. At the beginning it is worth to determine whether the company has a valid legal registration in China. The basic documents you should ask for is a business license (business license). Every legally operating company must possess this licenses, this document fits on one side of a double paper so there is no problem with scanning and sending it to us. This is the first step to confirm the existence of a Chinese company. The document should look like the one presented in the picture above. To read it, you will need to know Chinese language. 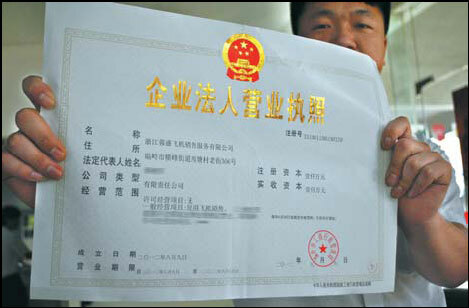 Chinese business license has an expiration date, make sure that it has not ceased. It is important that the scan of the license is clear and colorful, this reduces the probability that the document is counterfeit. It is worth adding that the Chinese business license is the most common counterfeit document by Chinese fraudsters. It is also popular to send the another company´s licence, in this case the swindler is counting on gullibility and laziness (the importer does not translate the text of the license into English, assuming that if there is a document in Chinese it is “certainly good”) of the person that imports from China. It is worth adding that if the company has a registration in Hong Kong it will present different company registrations as it will not possess a document with gold characters’ because the company is not entitled to run business in the mainland China. It is worth to keep it in mind while planning imports from China.